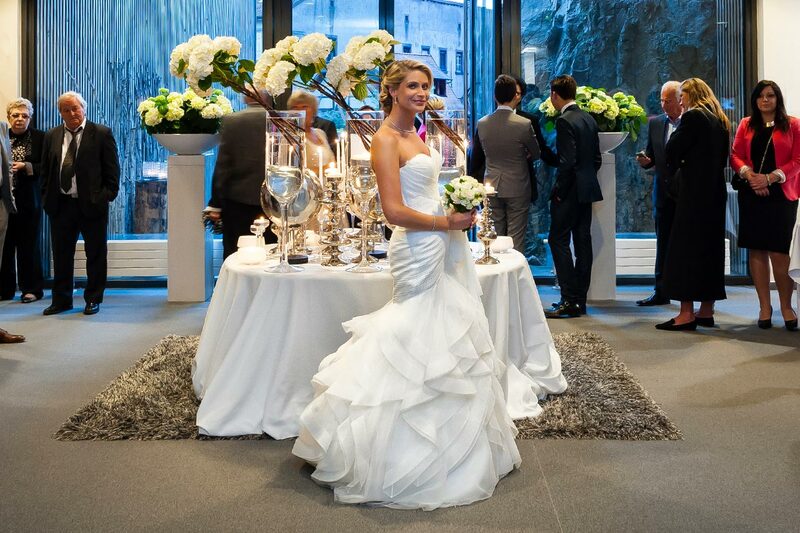 The Hotel Val-Vignes opens its doors to turn your wedding day into a fairytale! 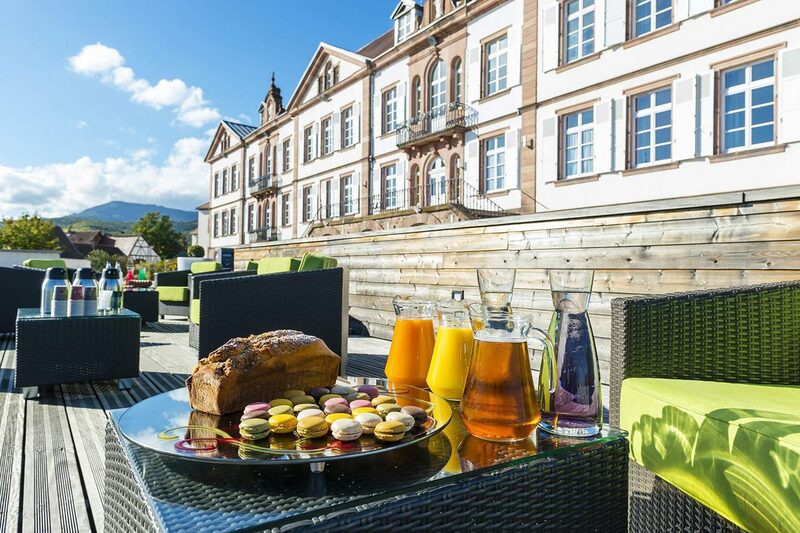 Situated at the foot of the medieval Haut-Koenigsbourg castle, in the heart of the Alsace Wine Route, the Hotel Val-Vignes is a quality destination, nestled in an authentic environment that will be truly unforgettable for your guests. A charming establishment in a historical building dating from the 19th century, Val-Vignes affords ideal conditions for making your wedding the most beautiful day of your life! The establishment is endowed with air-conditioned rooms with Wi-Fi, which can be fully isolated. They are equipped with a large screen and a video projector. The capacity is for 190 seated guests. 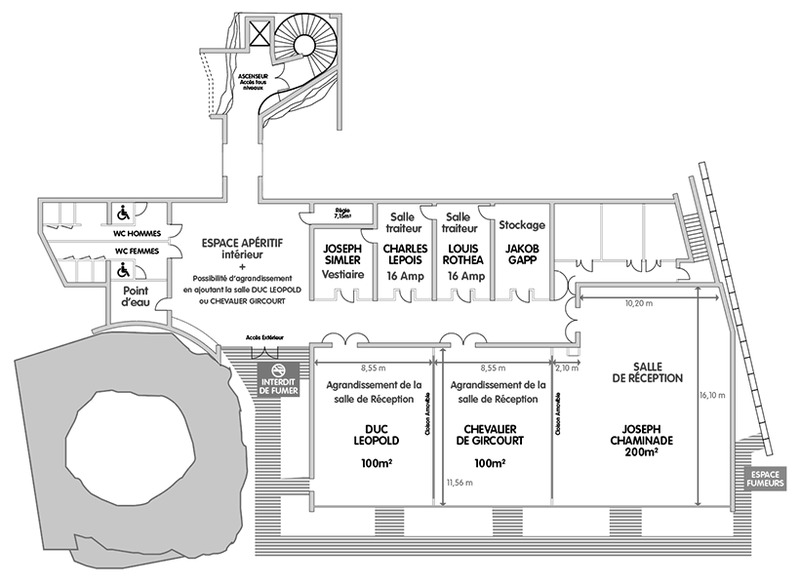 There is the possibility of renting a dance floor at the venue. We can also provide you with a list of proposals from service providers who can help make your wedding day a success. 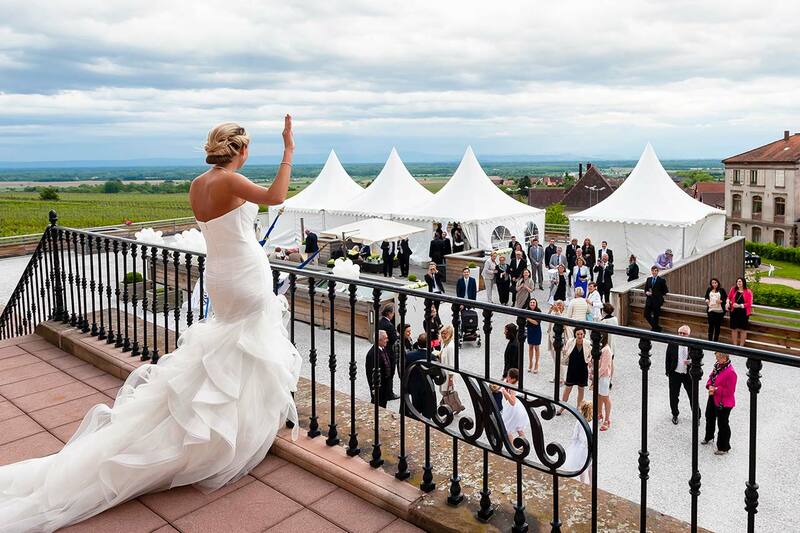 What if you were to spend the best day of your life at the Hotel Val-Vignes?